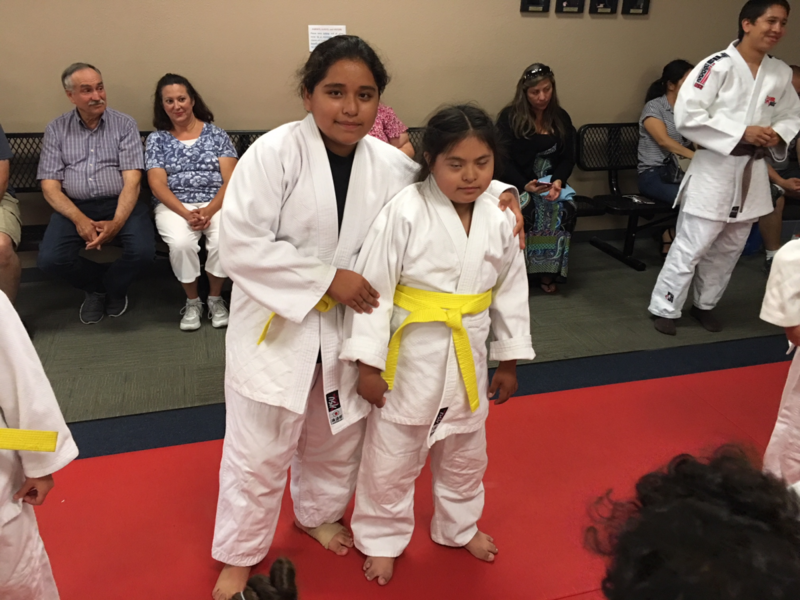 The Riverside Youth Judo Club has over 65 children, teenagers, and adults with developmental disabilities enrolled in the program. 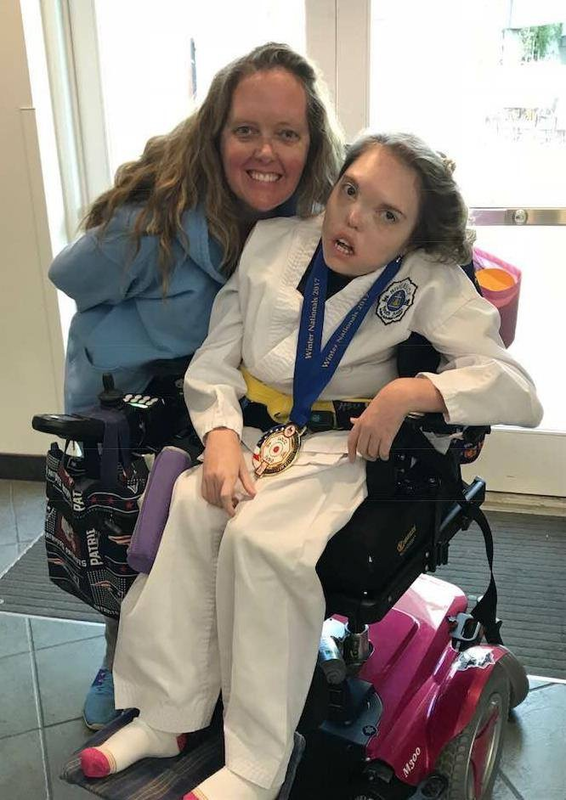 These developmental disabilities include Autism, Down Syndrome, Cerebral Palsy, Tuberous Sclerosis, Charge Syndrome, and Intellectual Disability. 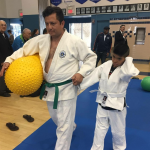 The vast majority of these students are mainstreamed into the typical classes. 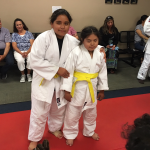 We have one special developing class that runs parallel to one of our mainstream classes that caters to some of our students with siginificant disabilities. 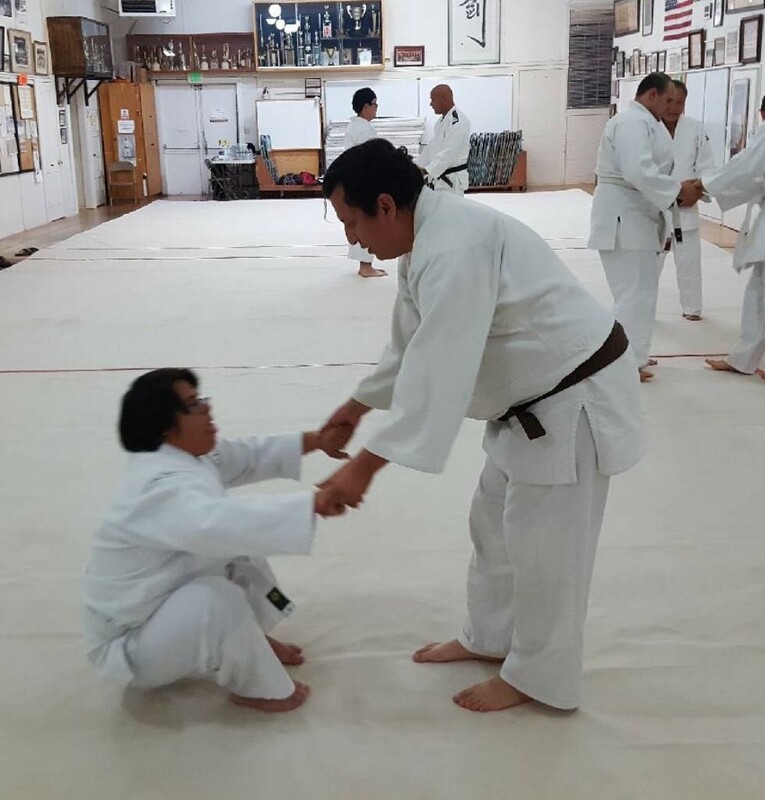 Our goal for these individuals with siginificant disabilities is to also include them in our mainstream class when they are ready. 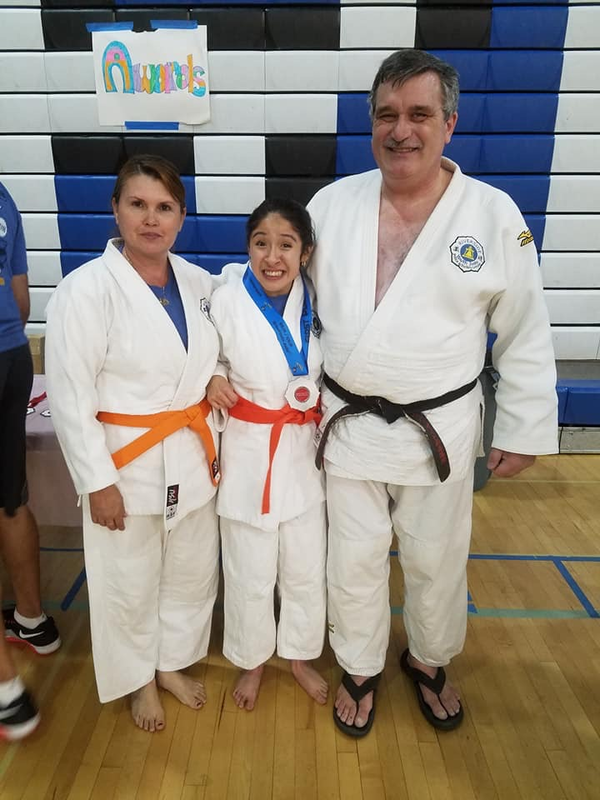 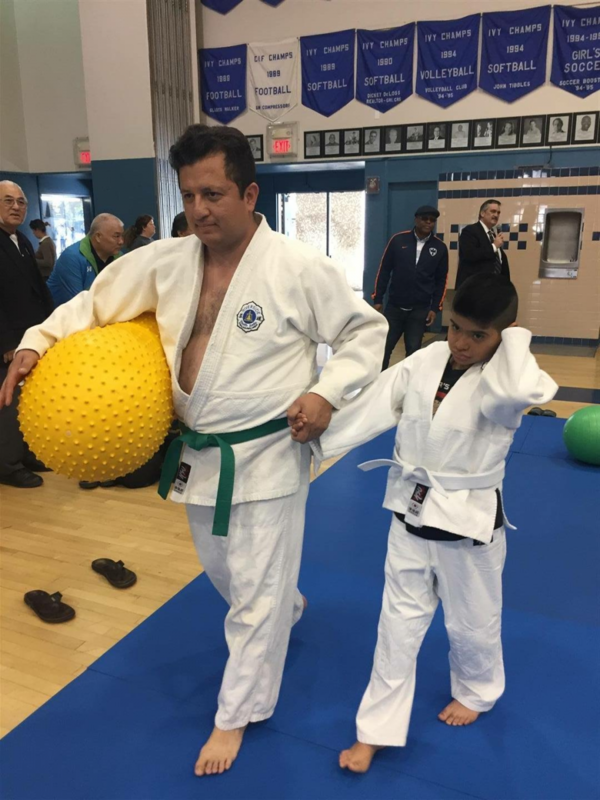 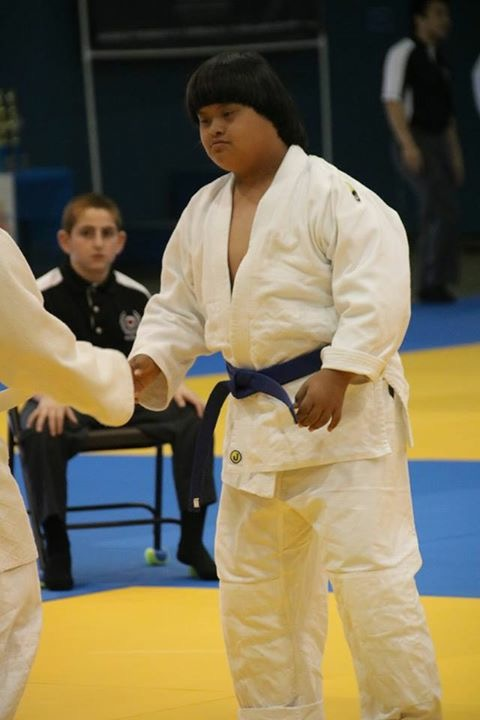 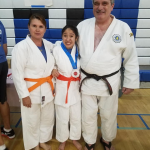 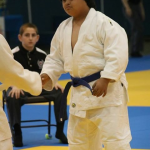 We always maintain a mainstreaming rate of at least 80% for our developmentally disabled students – that is, at least 80% of our developmentally disabled students are participating in fully integrated Judo classes with typically-developing peers. 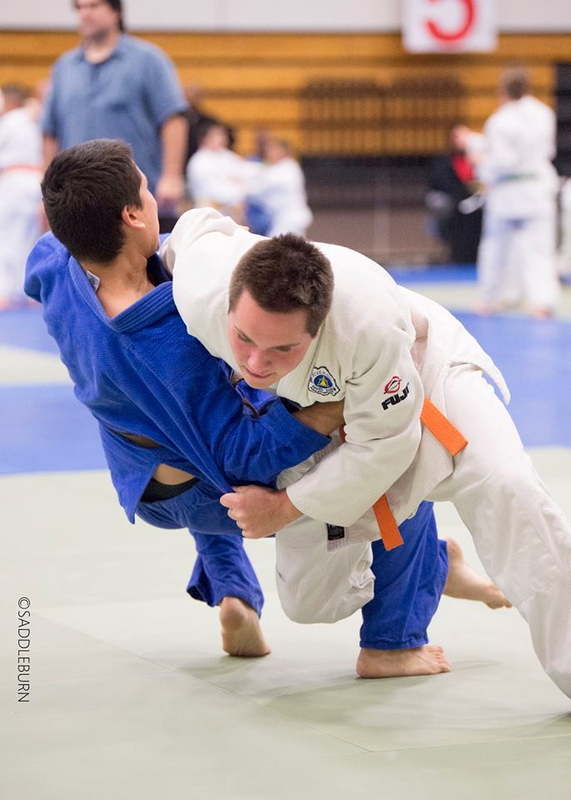 Developmentally disabled judo students have been part of the Riverside Youth Judo Club since its inception in 2012. 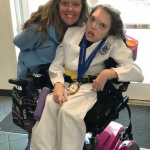 Our typically-developing students in the club treat our disabled students like any other student but are thoughtful and take care to accommodate their needs when necessary. 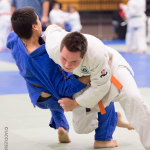 Our Sensei’s rarely have to intercede or moderate interactions between our disabled and typical students because the newer students have learned from our older students how to accommodate some of our disabled students’ needs and to also push their potential by challenging them to become better Judoka.